Identibadge strives to make sure that you always have a clear record of visitors to your business as well as ensuring that visitors are clearly labelled. 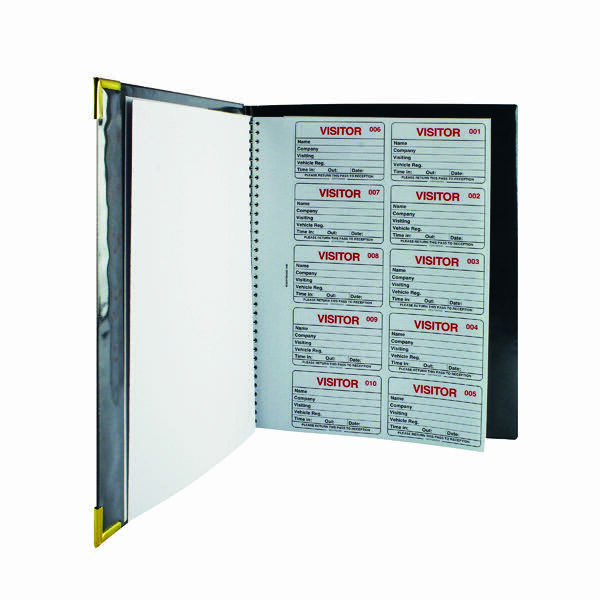 The two-part system keeps a log of visitors that have entered your business and provides them with a name badge that shows clearly who they are and why they are in the building, preventing confusion. 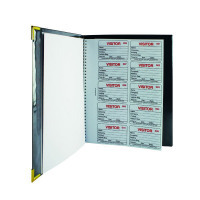 This book includes 100 inserts.